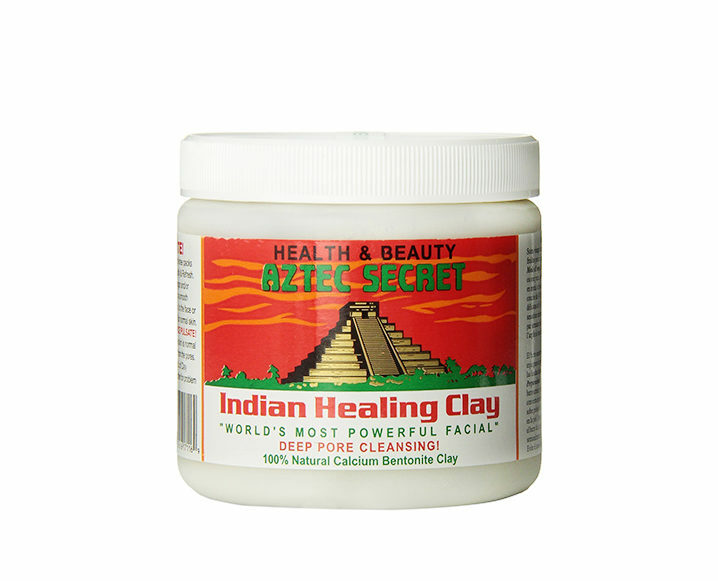 Do you currently have a tub of this clay somewhere in your beauty and wellness stash? The likelihood is very high. While we tend to gravitate more towards pretty packaging and chic brand identities, sometimes the simple, old-fashioned stuff gives us a secret thrill. Aztec Secret is an OG product that we’ll never quit. Apparently, neither will the thousands of positive reviewers on Amazon. The most popular uses of the stuff include body masking, detox baths, face masking, acne treatment, and a slew of health remedies – including drinking the stuff – that we can’t officially recommend, just to be editorially responsible, but definitely recommend you read through to fascinate the wellness nerd inside. Peek at a few of our other favorite best-selling skincare products here. Share the post "Here’s Why This Weird Clay Mask Has 17k Reviews On Amazon"
This is such a great post! It’s always overwhelming when you sift through all of the lengthy and complicated workout routines available online but it’s ones like this that I love! It’s so simple and easy that I reckon I could do this quite often!